With such busy schedules, we’re all looking for ways to simplify life, especially work. Enter N2 Cloud by Native Network. 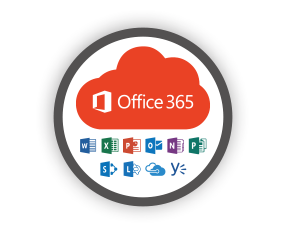 Native Network is a Microsoft partner and offers solutions for Office 365 & Migrations, Microsoft Azure and Backup & Data Recovery.